When Joel Estes first visited the Estes valley on a hunting trip in Colorado, October of 1859, he thought the valley held promise as a cattle ranch. He and his wife Patsy moved the family into two log cabins near what is now Estes Park, Colorado. The public soon learned about the beauty of the high mountain valley surrounded by snowcapped peaks when William Byers published his adventures from climbing Longs Peak in 1868. Soon others came to trap, prospect, hunt, and view the scenery, and tourism increased even more. Though the area never gained reputation as a cattle ranch like Joel Estes thought, the town has become one of the most visited places in Colorado. 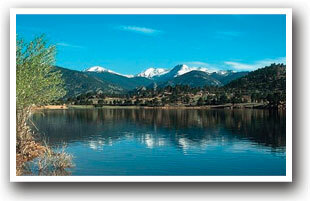 Entering Estes Park is like being embraced by the Mountains! Estes Park, Colorado is home to more than 300 retail stores and a restaurant scene that rivals any mountain town in the state. There are no commercial businesses in nearby Rocky Mountain National Park so, many visitors head to Estes Park to satisfy their appetite. With its scenic Riverwalk and pedestrian-friendly sidewalks, Estes Park entices vacationers to linger for as long they want. Lake Estes offers tranquil boating, and mountain biking and horseback trails forge into the adjacent forests and meadows. While summer is certainly prime season, Estes Park is a wonderful winter respite; as you soak in a hot tub and watch the snowflakes gently fall, you'll be far away from any cares. In fall, aspens glow golden throughout, as the whole town turns out to celebrate the Longs Peak Scottish-Irish Festival. 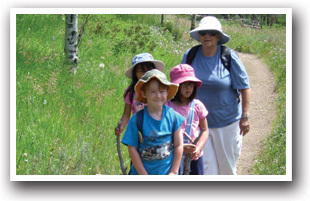 Rocky Mountain National Park offers hiking trails suitable for all ages and skill levels - Go Explore! 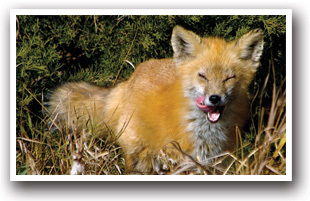 Lyons, Colorado is an intimate community, known as the "Double Gateway" to the Rockies for its dual highways that take you up the North and South St. Vrain Canyons to Rocky Mountain National Park, 20 miles west. The Historic District has 16 buildings featuring fine craftsmanship and the stunning beauty of sandstone, their native rock. A mecca for artists, outdoor enthusiasts and musicians, with 17 restaurants to choose from, many feature live music. Enjoy regional and national acts at Planet Bluegrass where the North St. Vrain Creek winds through the festival grounds making for a cool, relaxed outdoor music experience. Enjoy a mountain bike ride to Hall Ranch, rock climb at Button Rock or kayak the Whitewater Park in Meadow Park. Float on a tube down the North St. Vrain Creek, off road up Bunce School Road near Allenspark or hike around Rabbit Mountain. 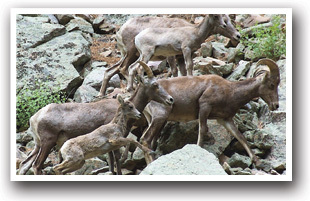 Take a scenic drive up the South St. Vrain Canyon to the Peak to Peak Scenic Byway and enjoy the Rocky Mountain views. Drake and Glen Haven are both on Highway 34 between Estes Park and Loveland as the highway meanders along the Big Thompson River. The canyon community of Drake was originally called "The Forks" by early settlers due to its location at the confluence of the North Fork and South Fork of the Big Thompson River. In the late 1800s, Frank Bartholf owned the land where the River Forks Stage Stop now stands. His large herd of cattle grazed under the watchful eye of Louis Papa, stepson of Loveland's first permanent settler, Mariano Medina. 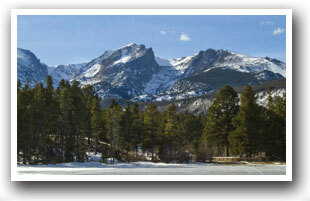 When visiting Estes Park, be sure to visit Rocky Mountain National Park. 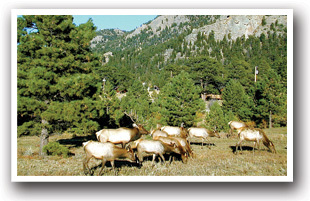 The eastern gate to the park is located at the edge of Estes Park. Rocky Mountain National Park is also home to Trail Ridge Road, the highest continuous paved road in the United States. Estes Park Whitewater Park is right in the heart of Estes Park on Fall River right alongside the Riverwalk. All levels of experience are welcome because you'll have a unique experience no matter what.